Celebrity Solstice set new standards for luxury and cruise ship design when she was launched last year, and has been impressing passengers on her first voyages from Fort Lauderdale to the Caribbean. A further four ships are planned along the same lines. 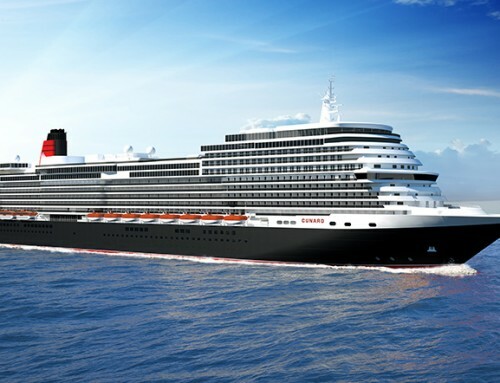 Work is well under way on the construction of Celebrity Equinox, which will be named at a ceremony in Southampton in July before heading for the Mediterranean and then on to Florida. The third, Celebrity Eclipse, started taking shape at the same shipyard in Papenburg, Germany, this weekend, when the first of 72 hull sections was lifted by crane into the dry dock. Like its sisters, Eclipse is a 122,000 vessel which will carry 2,850 passengers. 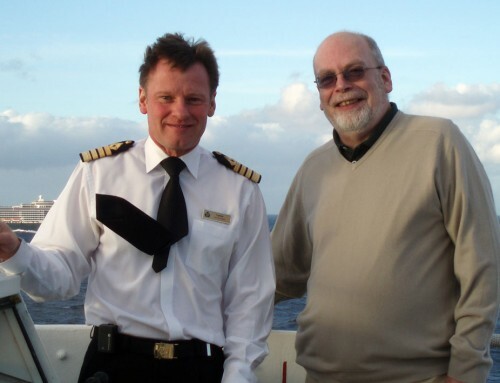 When she launches in summer 2010 she will be based in Southampton, sailing Celebrity’s first regular ex-UK cruises.